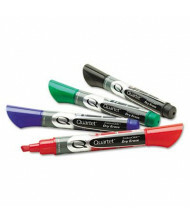 Quartet was founded in 1954 and has become the largest provider of whiteboards and bulletin boards in the world. 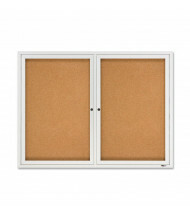 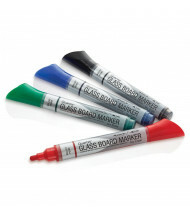 They manufacture many dry erase solutions that cover a broad range of needs like schedule planning, mobile reversible dividers, and letter board directory cabinets. 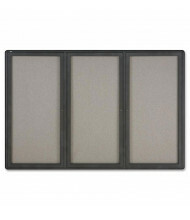 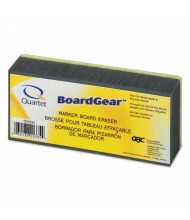 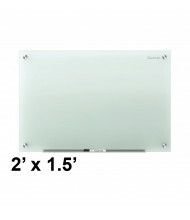 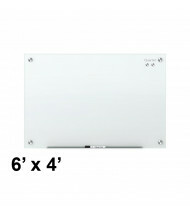 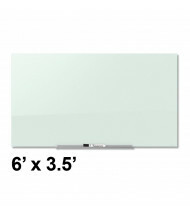 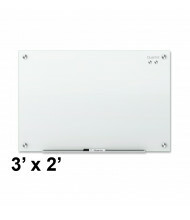 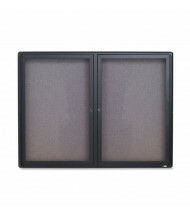 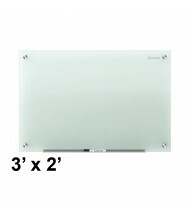 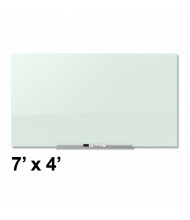 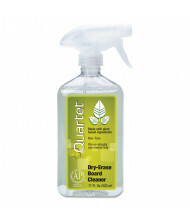 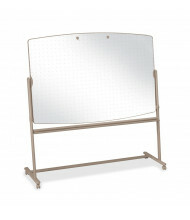 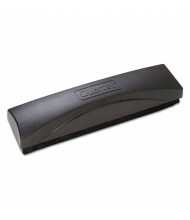 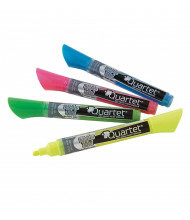 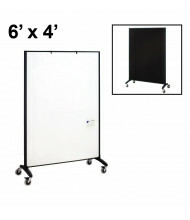 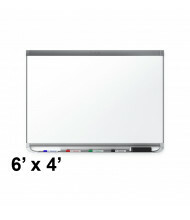 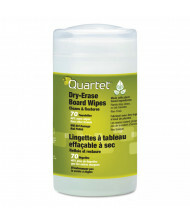 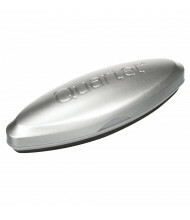 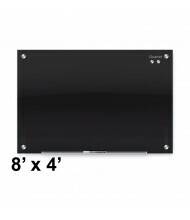 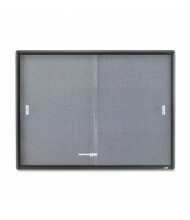 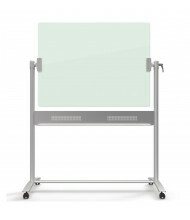 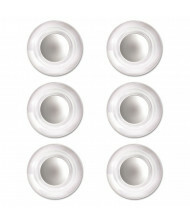 DigitalBuyer.com is a proud authorized online distributor for Quartet products, including Quartet whiteboards, bulletin boards, office supplies, and more. 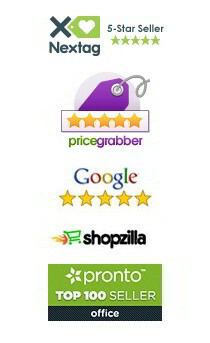 For products not advertised online, please contact us for a same-day quote.